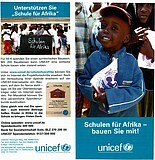 UNICEF - Buddy Bear Help e.V. 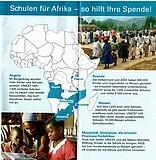 Activities of the Buddy Bär Berlin GmbH and aid projects have been inseparable since 2001. 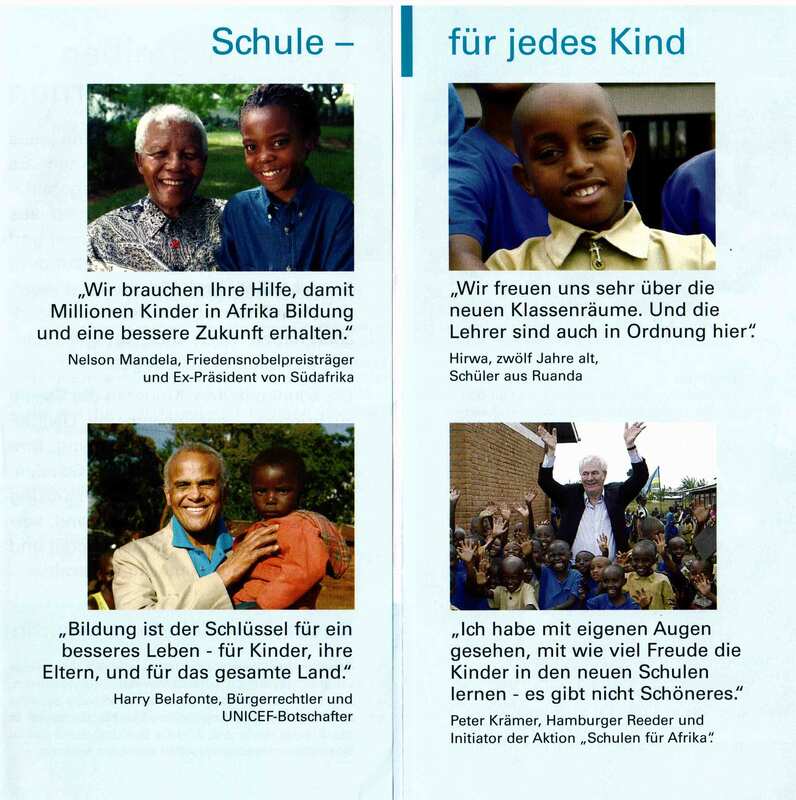 Therefore, activities in the context of the Buddy Bears have helped to support children’s relief organisations in Berlin since 2001. 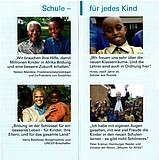 From 2002, children from all over the world were meant to benefit from the activities linked to the “United Buddy Bears” project. 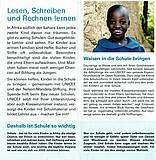 This is how our cooperation with UNICEF began. 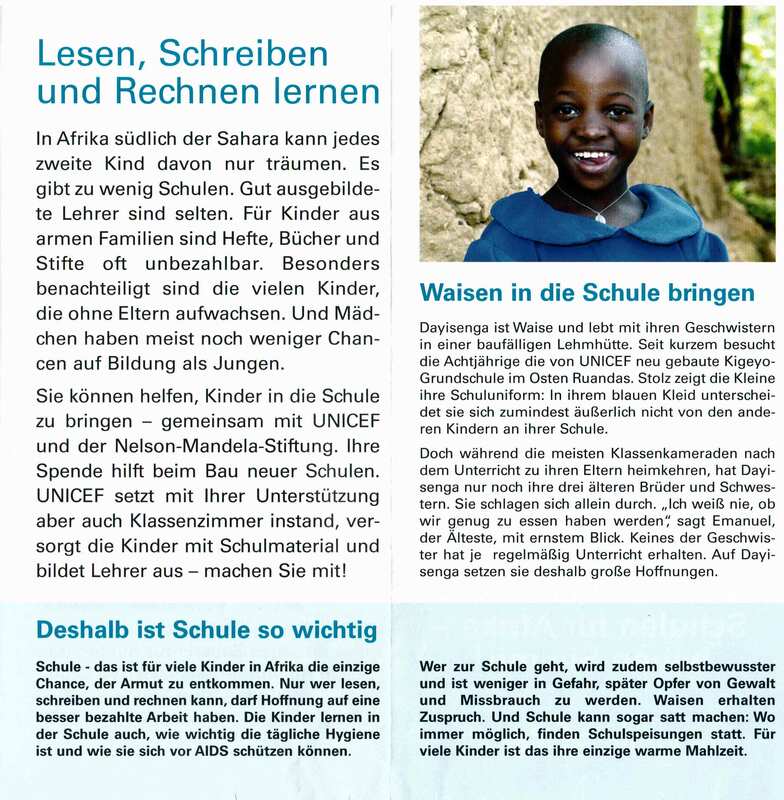 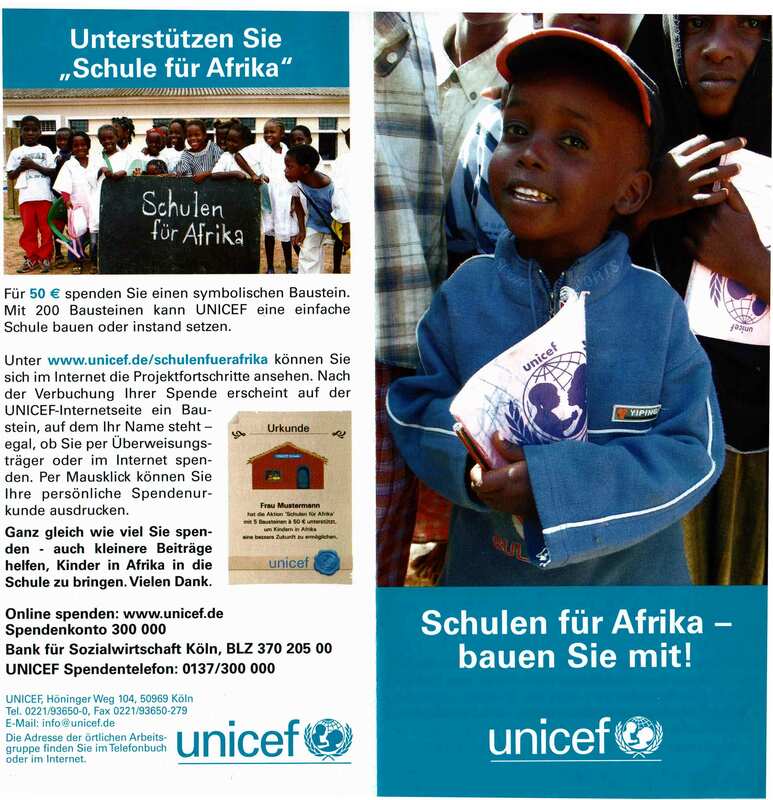 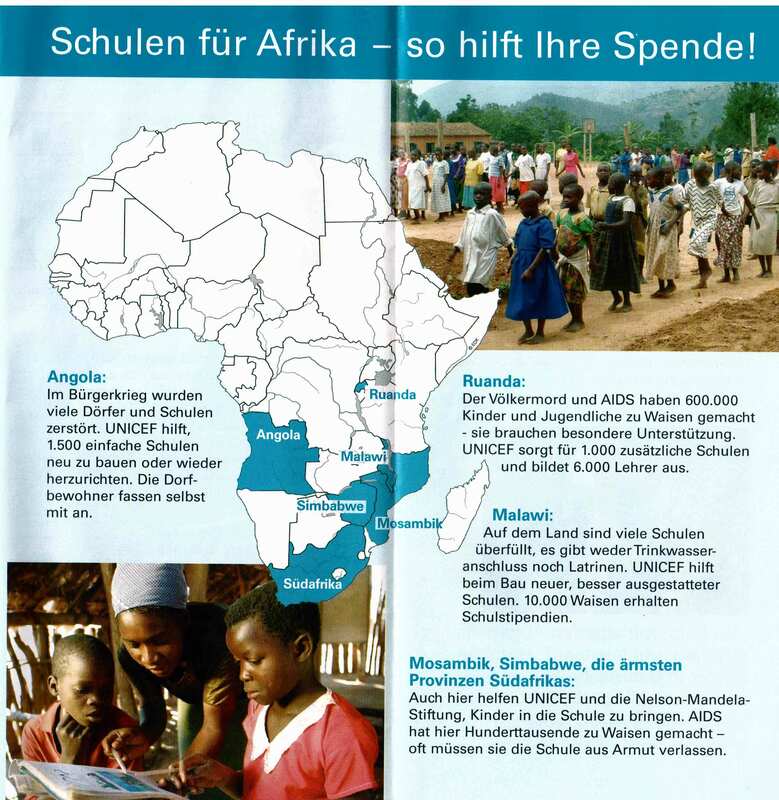 Accordingly, the project “Berlin schoolchildren build a school in Angola” (please click on the project) initiated by the “Buddy Bear Help e.V.” together with schools in Berlin in 2009 started as a cooperation with the UNICEF project “Schools for Africa”.